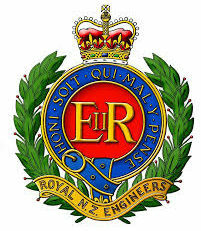 This page contains newsletters from the RNZE in descending date order. Click on the item to open the PDF file. Periodically we receive newsletters from other associations. They are also listed below.